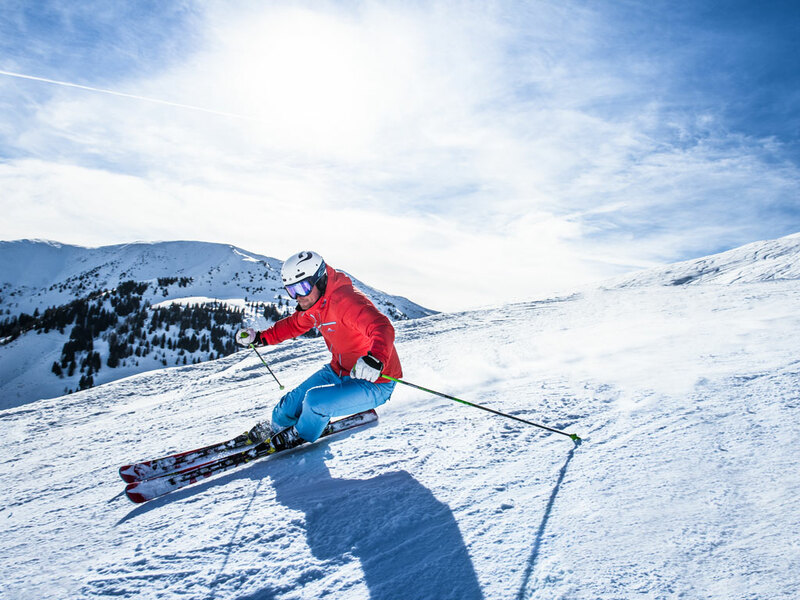 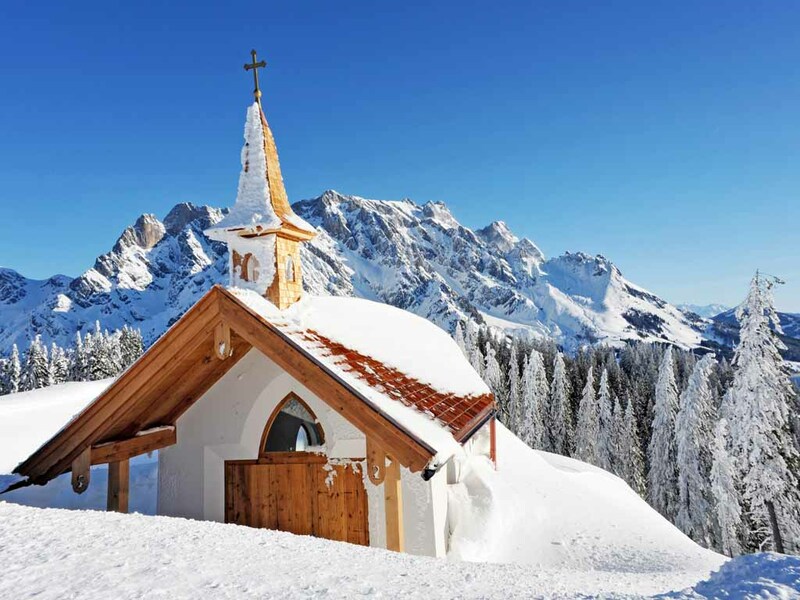 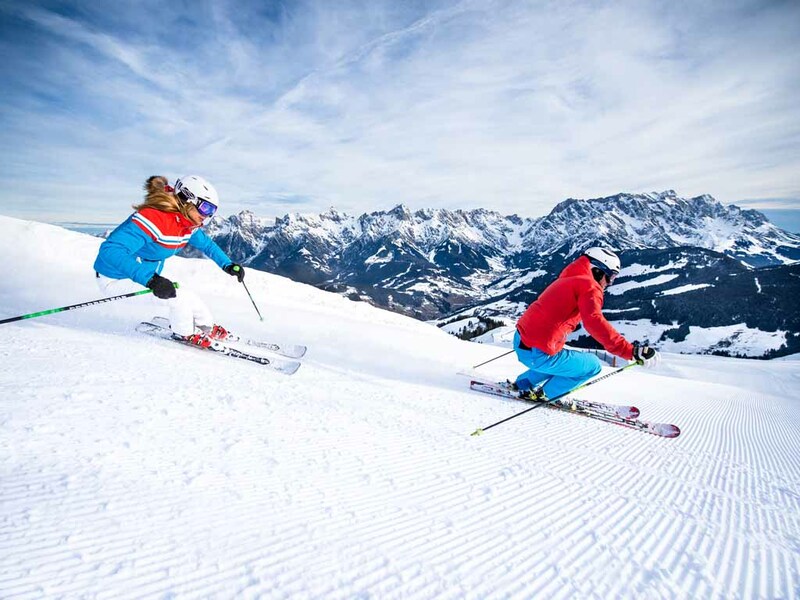 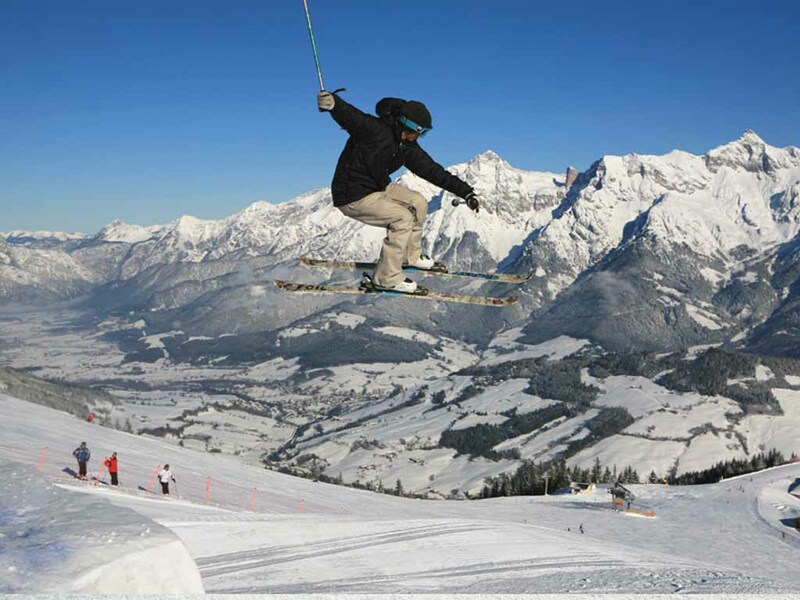 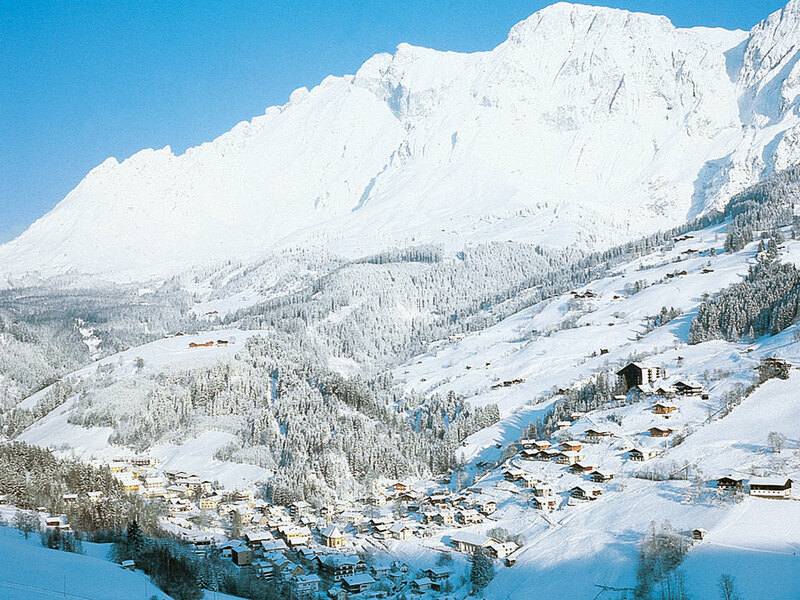 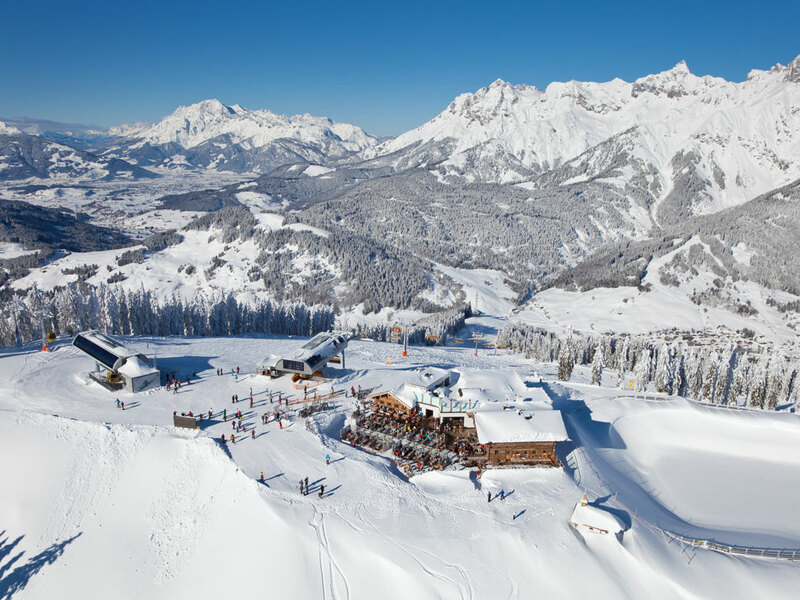 The modest ski resort of Mühlbach offers winter sports fans a pleasant blend of cosiness and tranquillity. 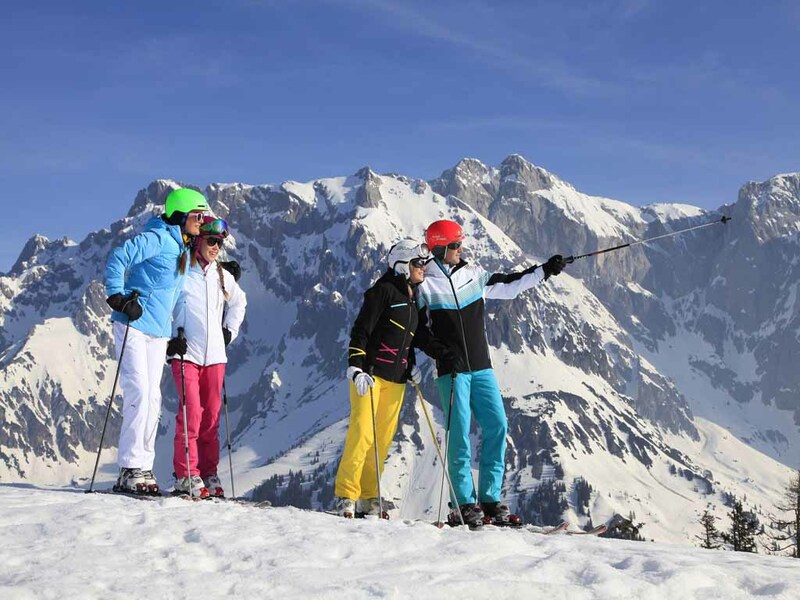 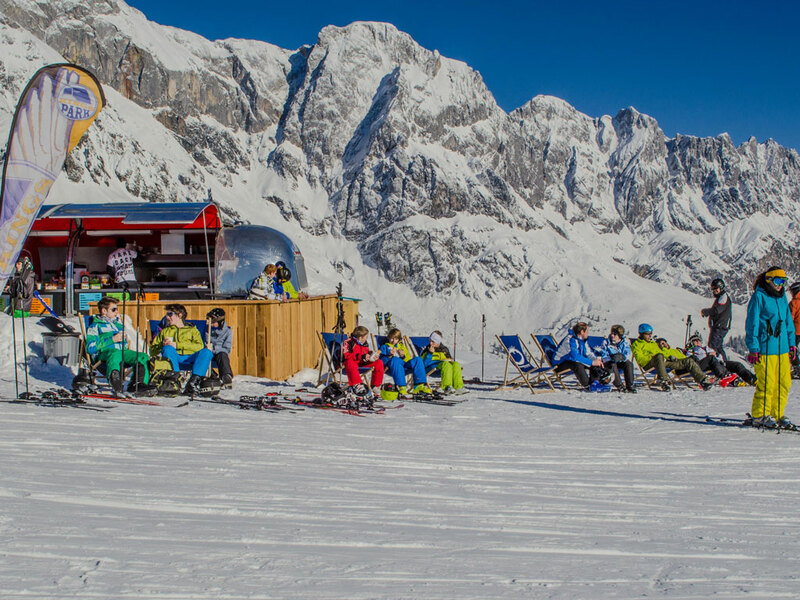 Families with children in particular are well looked after, but also in terms of après-ski, several options exist. 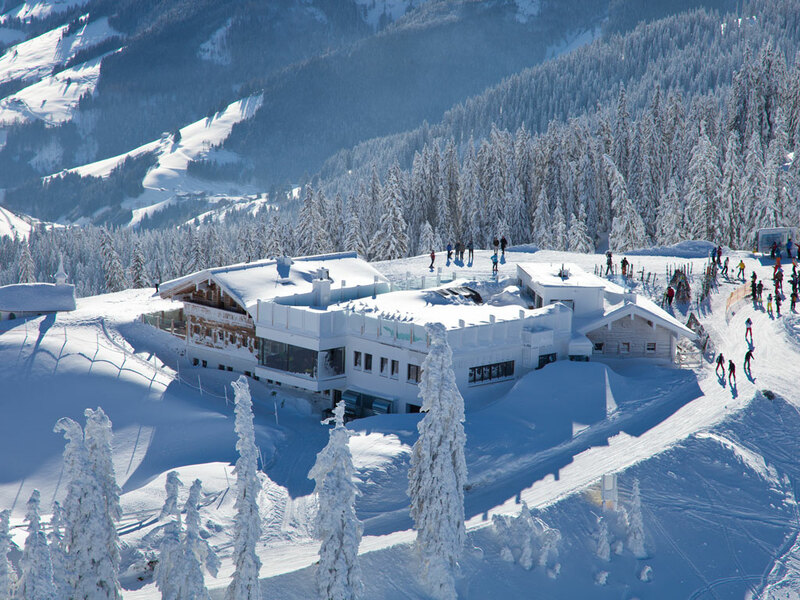 The ski area stretches around the 1921 metre high summit of Schneeberg. 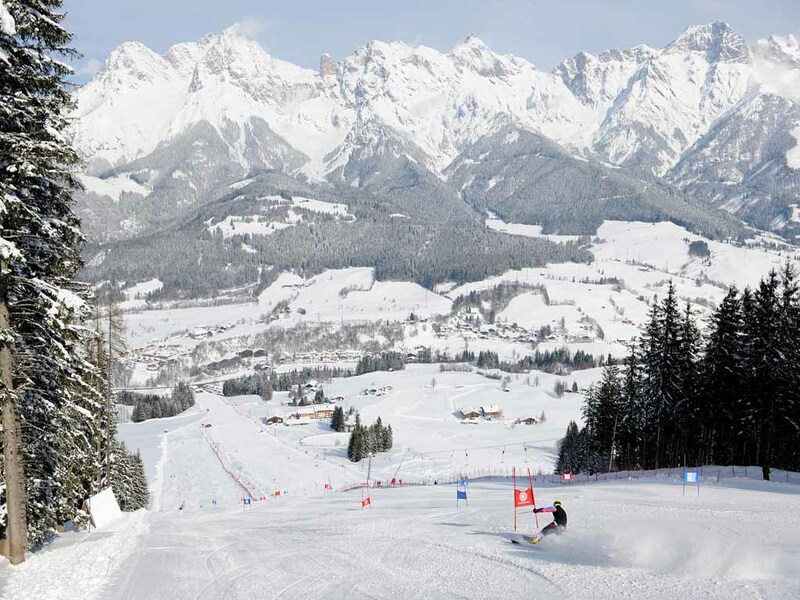 The highest point in the area is the 2941 metre high Hochkönig, a majestic rocky mountain towering over one kilometre above Schneeberg.